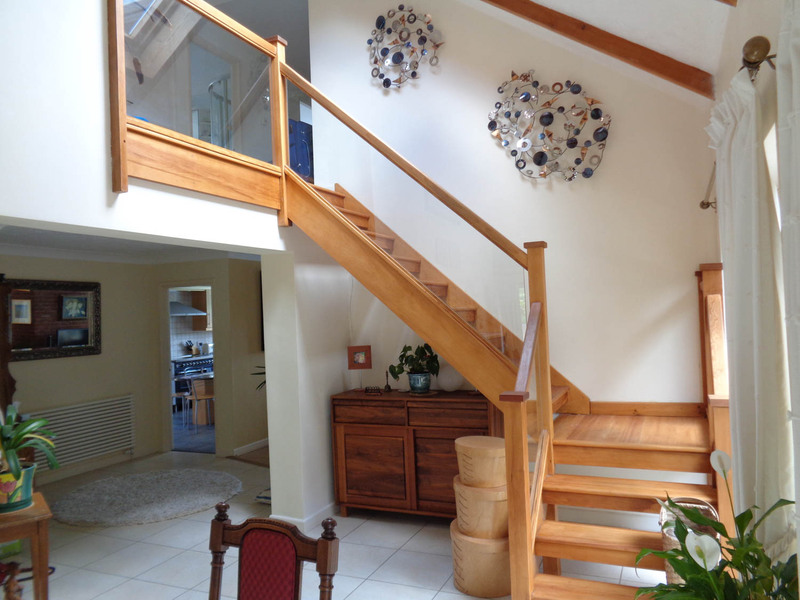 Transforming your current staircase into an exquisite hand-crafted feature, a staircase renovation improves aesthetics, exhibits your style and unlocks the potential of what is often the focal point of your home. 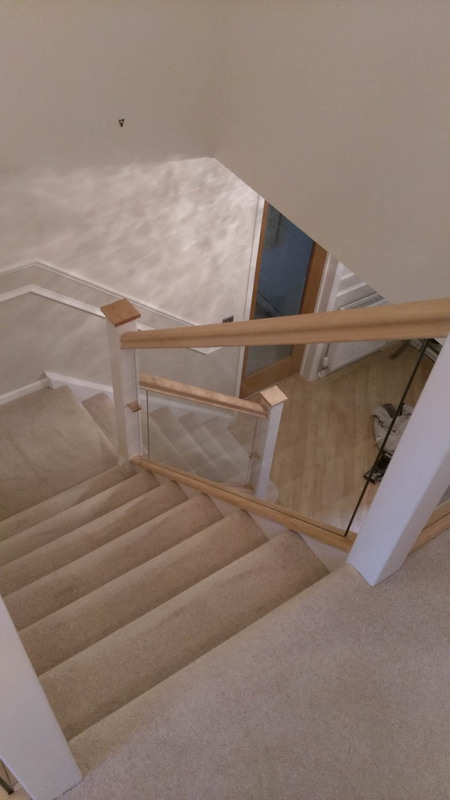 With minimal fuss, our team diligently remove the non-structural elements of your existing staircase, replacing them with materials of your choice. 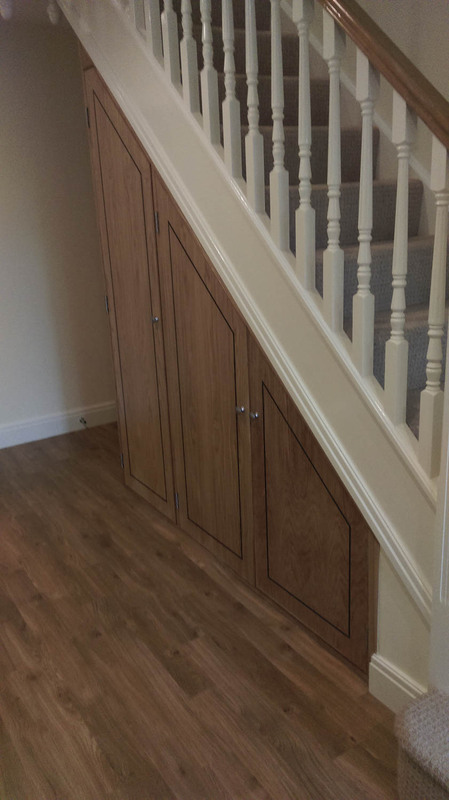 In just 48 hours Applewood Joinery can unlock the potential of your existing staircase and transform it into an exquisite, handcrafted feature. 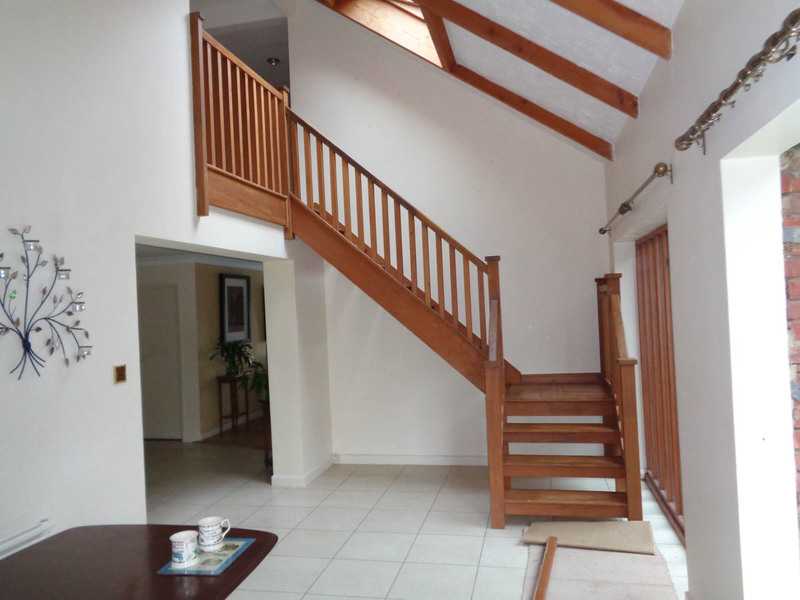 Your staircase is often the focal point for anyone who enters your home and a reflection of your personal style. 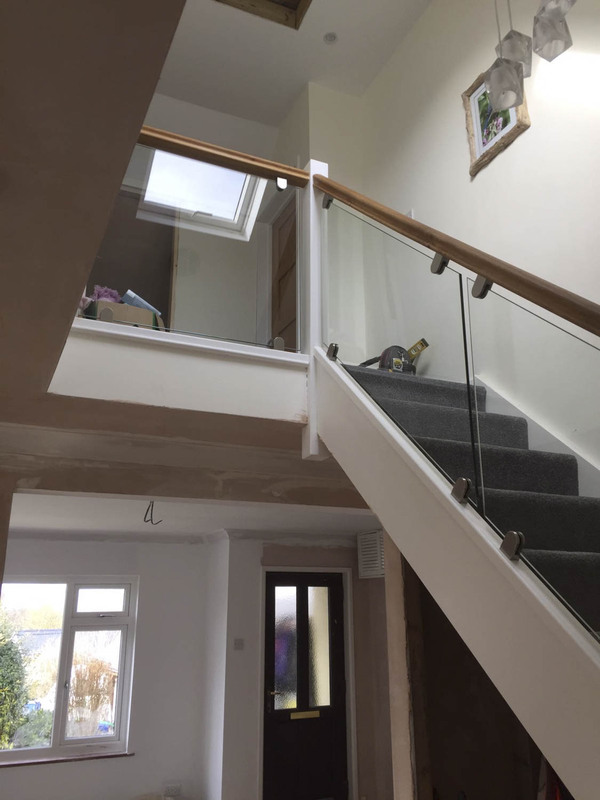 As market leaders in bespoke joinery we have become increasingly aware that our clients would like to improve their staircases, but are discouraged by the thought of the potential upheaval. 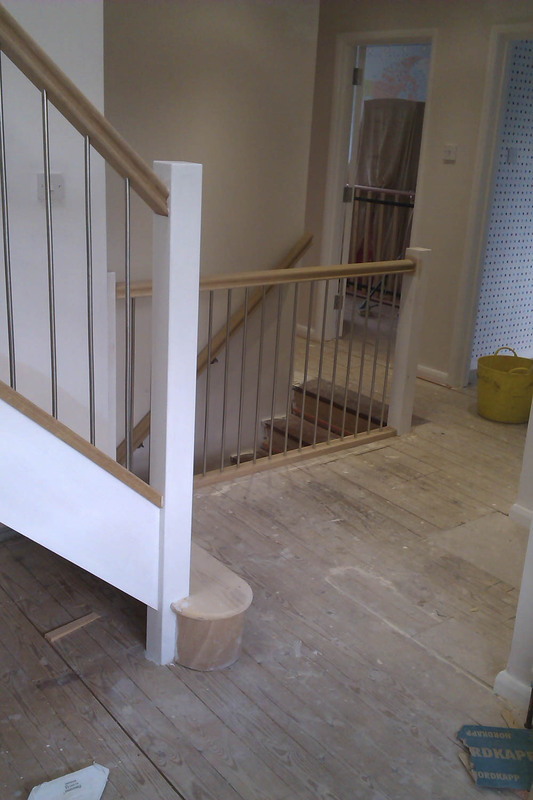 We will remove all the non-structural elements of your existing staircase and replace them in a material of your choice. 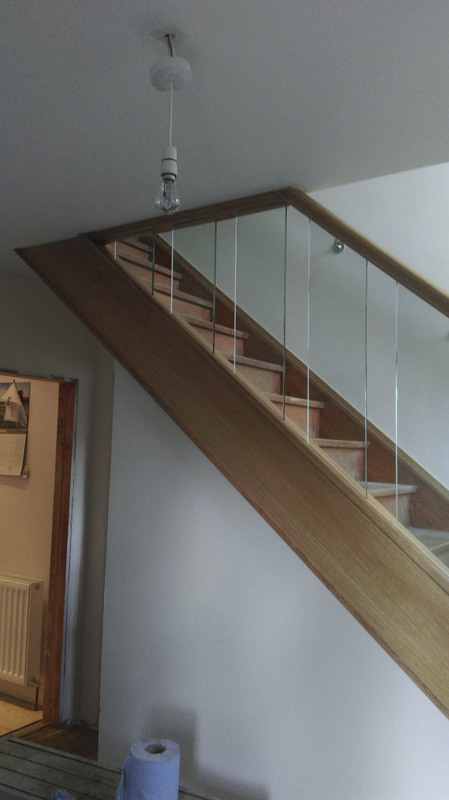 From traditional timbers to contemporary glass, we have a wide choice of styles that will add a stunning piece of individual craftsmanship to your home.